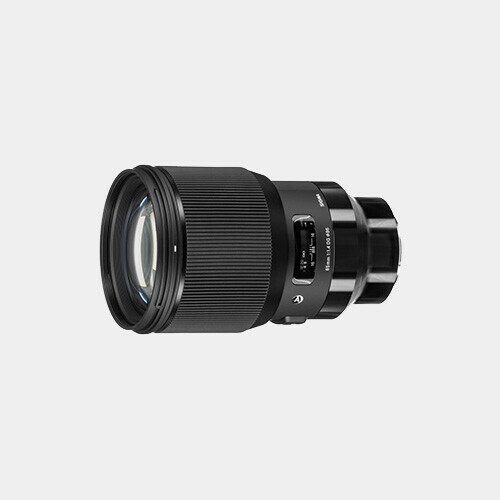 The 85mm f/1.4 DG HSM Art Lens delivers an optic with high performance, a large f/1.4 aperture, and a variety of technologies. 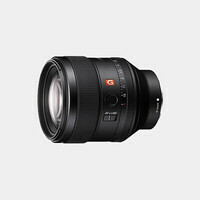 Available here with a Sony E mount, this lens offers a super-fast f/1.4 aperture that is great for getting images with an exceptionally shallow depth of field and smooth bokeh. It also uses two SLD elements, one anomalous partial dispersion/high-refractive index element, and one aspherical element that minimize aberrations and ensures a crisp, clear image. A Super Multi-Layer coating helps by suppressing flare and ghosting.